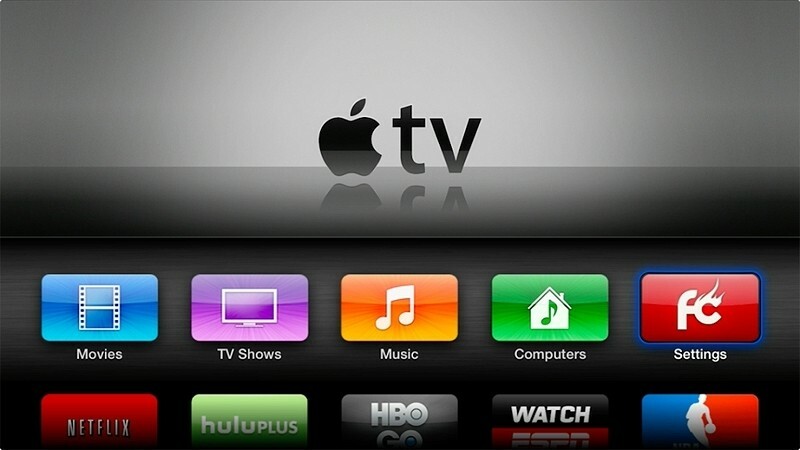 Apple is reportedly planning to unveil a revised Apple TV set-top-box as early as April. The Cupertino-based company is said to be negotiating with Time Warner Cable and others for video content according to people familiar with the matter as reported by Bloomberg. Apple has been in talks with Time Warner Cable since at least the middle of last year but issues with Comcast and DirecTV have slowed the entire process down. Sources claim iTunes boss Eddy Cue has been trying to get the two companies to let users log in with their Apple IDs instead of separate credentials from each company – an idea that apparently isn’t going over too well with the two distributors. A partnership with Time Warner Cable and other content providers may sound a lot like what the company is trying to accomplish with the long-rumored Apple television, but the two shouldn’t be confused for one another. The new model would ship with a faster processor and an upgraded interface compared to the current model. The latter would make it easier for users to switch between television shows, movies and online content, we’re told. Despite an April reveal, however, Apple wouldn’t release the set-top box until later in the year in time for the holidays. Late last month, Apple promoted the existing Apple TV device from a subcategory of the iPod section on their website to its own top-level category alongside the iPhone, iPad, iPod and Macs. This move alone suggests Apple may finally be ready to get serious about the product, something that Steve Jobs once referred to as little more than a hobby for the company.